Business Brochure, Flyer And Cover Design Layout Template With.. Royalty Free Cliparts, Vectors, And Stock Illustration. Image 52680386. Vector - Business brochure, flyer and cover design layout template with blue grey polygonal background. 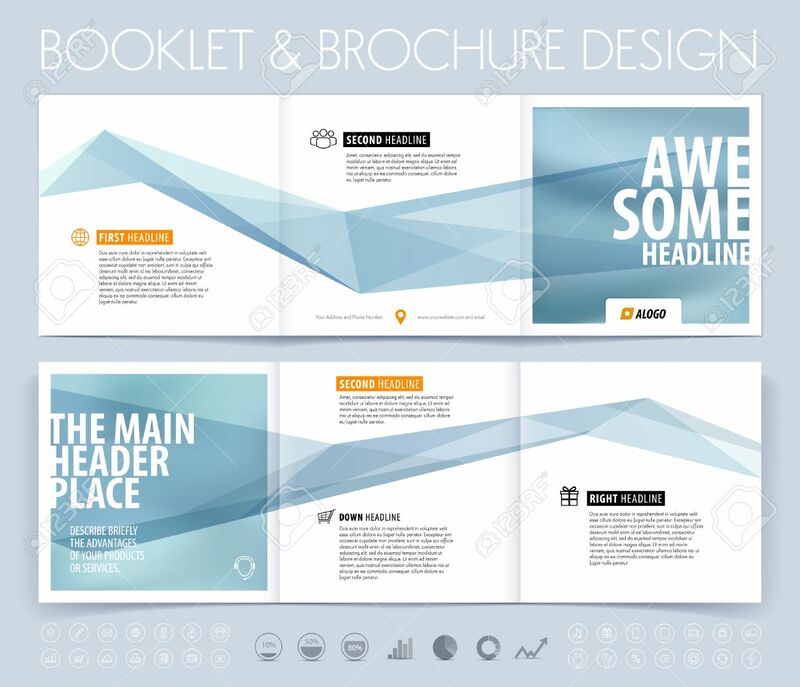 Business brochure, flyer and cover design layout template with blue grey polygonal background.